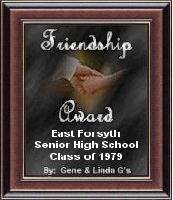 Description: Genie Web Design presents awards "[t]o recognize growth and development in the creation of personal web pages." Sites are evaluated on content, design, navigation, load time, and user friendliness. 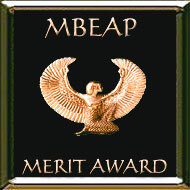 Citation: "You have earned the Merit Site Award. (AS 3.0)"